Luke ‘Action’ Jackson is an undefeated featherweight boxer born and raised in Tasmania, Australia. Since his first professional fight in May 2013, Luke has racked up a perfect record of 15 wins (6 KO’s) and no losses. 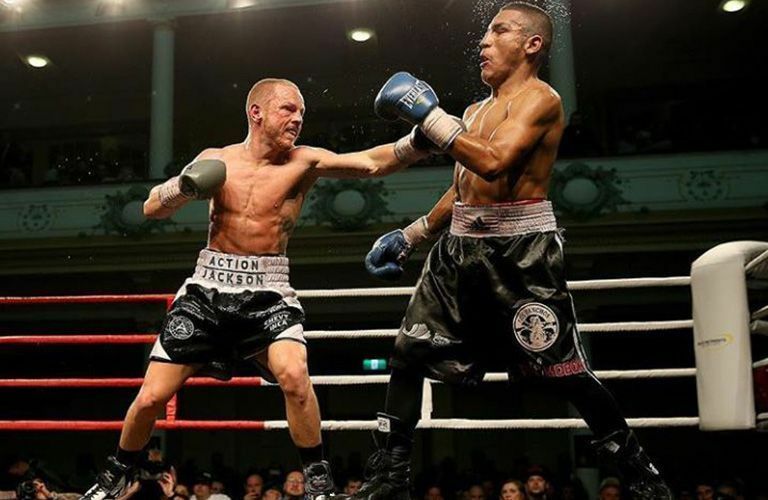 Having fought in over 40 countries, Luke’s highlight reel includes: being Captain in the 2012 London Olympics boxing team; winning Bronze at the 2006 Commonwealth Games; current Australian title holder; WBA Oceania featherweight title & WBO Oriental featherweight title in 2016; as well as running his own successful gym – Action Fitness Centre.